Reservations made after the deadline are subject to availability and will be at the rate of $35 for members or $40 for guests. The deadline is Friday, March 15. 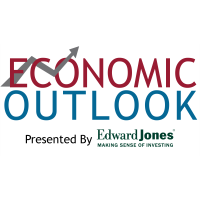 Join us at our annual Economic Outlook Luncheon. National and local experts will present economic indicators and forecast what to expect locally, statewide and nationally. 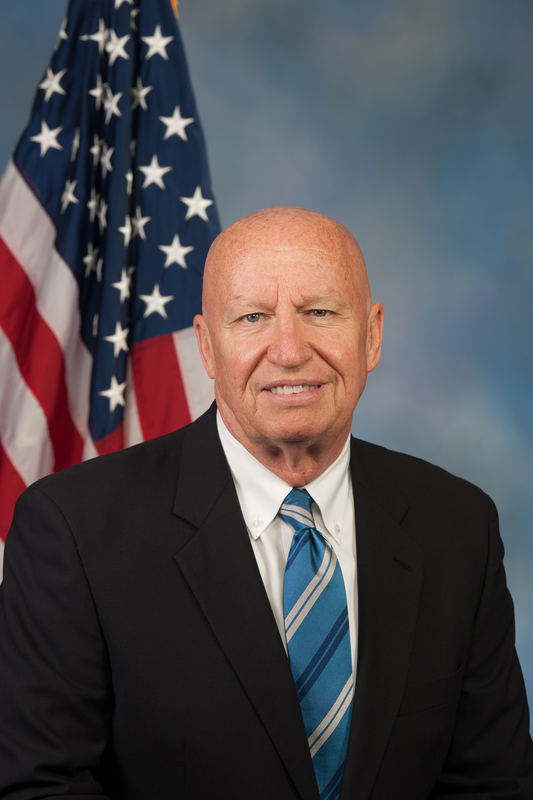 Brady is Ranking Member of the House Ways and Means Committee, considered by many to be the most powerful committee in Congress with jurisdiction over taxes, health care, Social Security, Medicare, international trade and welfare. While serving as Chairman, Brady authored and helped pass the Tax Cuts and Jobs Act, which reformed the U.S. Tax Code for the first time in more than 30 years, leading to millions of jobs being created, record revenue to the U.S. Treasury, the lowest unemployment rate in almost 50 years and the highest wage growth in a decade. Brady previously served as chairman of the influential Health Subcommittee for the House Ways and Means Committee. As chairman, he focused on ensuring a strong, free market in the nation's health care industry and look for ways to increase the quality of health care, while keeping costs low. 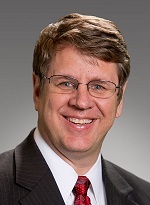 Jankowski is a member of the Texas Economic and Demographic Association, the National Association for the Business Economics, and the Commercial Real Estate Research Forum. Currently, he is president of The Houston Economics Club and serves on the board of the Washington-based Council for Community and Economic Research. Jankowski has worked for the Greater Houston Partnership, and its predecessor, the Houston Chamber of Commerce for more than 30 years.